Army vs. Lafayette at West point. The United States Military Academy is hosting a scout day. The cost is $35 per person. October 27th 2018 Pack 24 will be participating in an overnight on the USS New Jersey. The cost is $65 per person. We will arrive Saturday afternoon. More information is available at the following link: https://www.battleshipnewjersey.org/visit/overnights/. be reached by email: anotnio.defeo@gmail.com. Payment can be done via paypal link or in person in cash. Fall family camping is here again. We have reserved the Powell Cabin at Alpine Scout Camp, with the opportunity for a second if need requires. The cost is $40 per family, which includes dinner on Saturday and breakfast on Sunday. Please bring bag lunch for Saturday afternoon and arrive at 10 am (flexible). We will have a cabin that sleeps 14. The beds we will be first come, first serve. There will be ample room for tents. Click the link to pay via PayPal, or cash in person, if that's more convenient. MESS KIT SHOULD INCLUDE UTENSILS, PLATE/BOWL AND CUP/MUG. Environmental conservation is a major tenet of scouting, and shifting to sustainable products is more consistent with the scouting way. July 5th to 8th, 2017 Pack 24 will be attending Cub World. Cub World is a sleep away scouting experience. 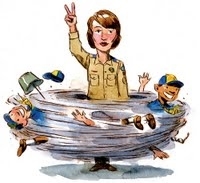 When I was a youth there was no such experience afforded to cub scouts; we had to wait until we were boy scouts. Days at Cub World are filled with great program. Alpine has a pool. climbing wall, fort, mine, nature lodge, pirate ship and more! All meals are provided in the dining hall. This summer will be my sixth straight year at Cub World, and I look forward to it every year. I really hope you'll attend and share in the fun. The cost is $235 for youths, siblings can attend, and are the same price. Adults are only $60. You can pay in person or via the paypal link below. Thanks. It's that time of year again: Spring— and with it comes spring family camping. The cost is $15 per person, which includes dinner on Saturday and breakfast on Sunday. Please bring bag lunch for Saturday afternoon and arrive at 8 am (flexible). We will have a cabin that sleeps 40; our last cabin slept 30 and we were overbooked. Hopefully the larger cabin accommodates everyone, but the beds we will be first come, first serve. There will also be tent sites. There's a google form below, if you're going to attend, please fill it out. Click the link to pay via PayPal, or cash, if that's more convenient. April 6th, 2017 at 6:30 pm, Pack 24 will be having it's Blue and Gold Banquet in the gymnasium at Saint Margaret's. For the new parents, it's a kind of a big deal. The scouts will receive their ranks they have been working towards all year. It's a dinner, there will be pizza, cake, and salad. Invite whomever you like. The older boys will receive their arrow of light, the greatest achievement in cub scouting, they will also crossover to boy scouts. Please fill out the attendance form below, so we have an idea how many people will be in attendance. Thanks, and see you there. On Saturday April 29th, 2017 Pack 24 will be traveling by coach bus to Battleship Cove in Falls River, Massachusetts. We will arrive at noon and check in for full day of activities, and then spend the night in the same quarters as the sailors during World War 2. We will stay until noon the next day and then be transported back to Riverdale. The cost is $65 per person, that includes dinner on Saturday and breakfast on Sunday. The deposit is $25 per person, we need 50 people to leave a deposit to make this trip a reality. All of our fundraising money is going to the cost of the charter bus. There are 2 options on the paypal link; deposit or full payment. I would like to see this trip become a reality. 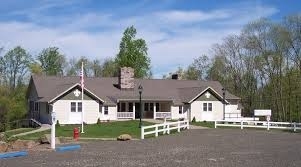 Pack 24 will be spending a weekend at historic Reeves Lodge on the weekend of March 24th. Every year as a scout we would have a Wint-O-Ree at Reeves Lodge. This is not the same lodge; it has been completely remodeled into a beautiful space. The lodge sleeps 44; there are 11 rooms, and in each there are 2 bunk beds. We will have science activities, art and crafts, and outdoor activities. 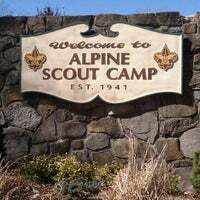 All of our meals will be in the dining hall at Alpine. The cost is $50 per person; $25 for the lodge and $25 for the meals. The $25 includes breakfast, lunch and dinner on Saturday and breakfast on Sunday. Space will be limited. There is a paypal link below if you want to secure your spot. 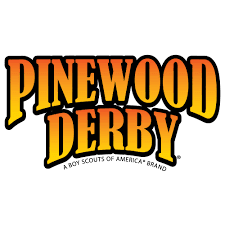 The pack will be hosting a workshop for pinewood derby cars. We will be cutting cars; you choose the design and we'll take care of the rest, and before you leave, we will prime it. You just have to paint and weight. 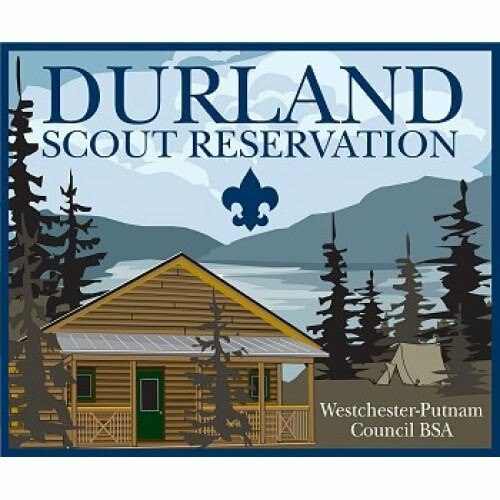 Hours are from 8-10 am for scouts from Pack 24, and it is free of charge. We will then open up to outside packs at 10 am and the cost is $8. There will be concessions. This Saturday the pack will be hosting a movie night. This event is a fundraiser for our April trip to Battleship Cove in Massachusetts. The cost is $5 per child, adults are free. 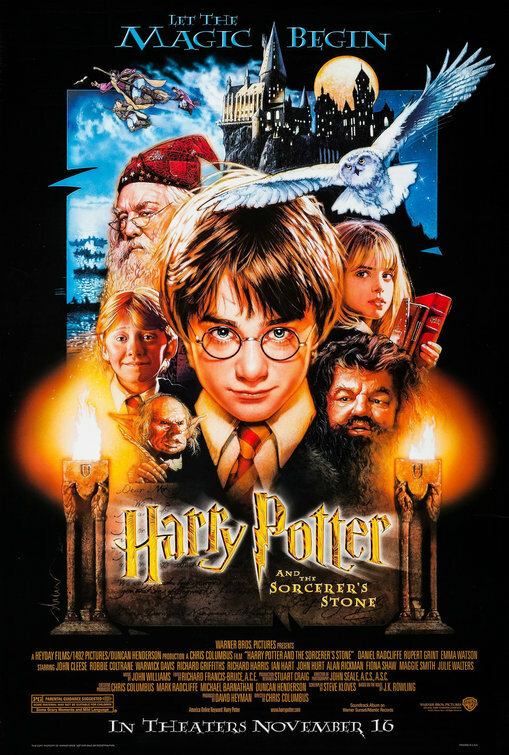 The specific Harry Potter movie we will screen, will be chosen by the scouts at the next meeting. The scouts are encouraged to wear their Harry Potter robes, and there will be Harry Potter related games.